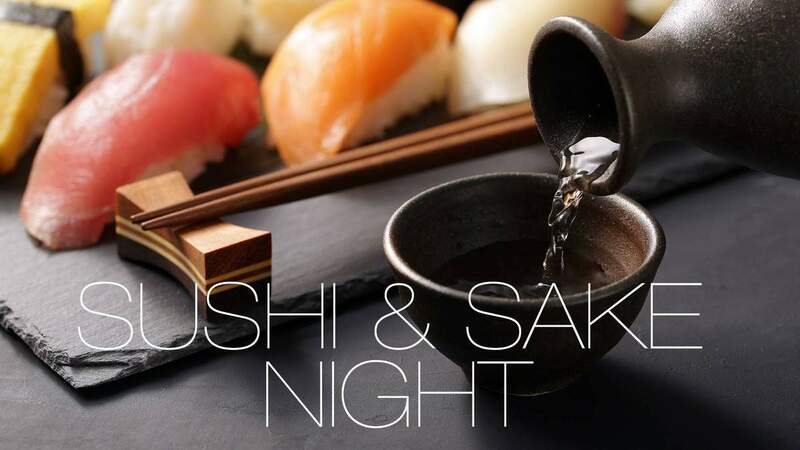 Join us Friday April 12, 2019 for Sushi & Sake Night! Two hours of all you can eat Sushi, prepared in front of you by our engaging chef! There is also a Sake tasting opportunity! Tickets are $45 + Hst. There are limited seating available, so get your tickets early!